Subscribe to Offramp Updates: The Newsletter for Metaphysics for Life. Get monthly news and updates. Stay informed of the latest in metaphysical science, philosophy, and applied metaphysics. 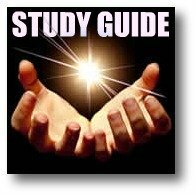 FREE Study Guide: Earn your FREE Certificate of Completion. Click to learn more.